From March 4 to 8, 18 Implementation Team of Mission Statement, Changwon Fatima Hospital went to Macao through Hong Kong for Pilgrimage. 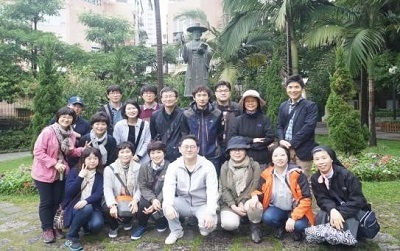 In Macao they visited the church of St. Andrea Kim Daegun and St. Anthony Church following the steps of first Korean seminarians. In Hong Kong they experienced various cultural events through which they were all refreshed.